Seclusion with style, garden walls both define and decorate. 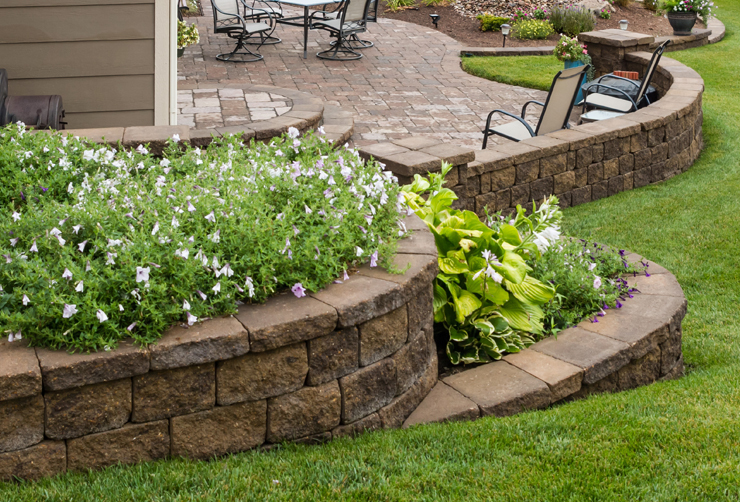 Combining strength and stability, garden walls also represent a versatile design element in your dreamscape. 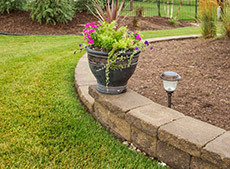 Far more than just a boundary for your vegetable or flower garden, these no-two-are-the-same garden walls offer virtually endless design potential to enhance their surroundings. A segmental wall block radius garden wall defines space and provides a vantage point. 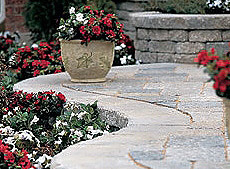 Replace old, worn out edging with a few rows of natural stone or pavers and a cap. 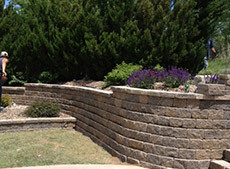 A retaining wall doubles as a garden wall and blends structure with nature.